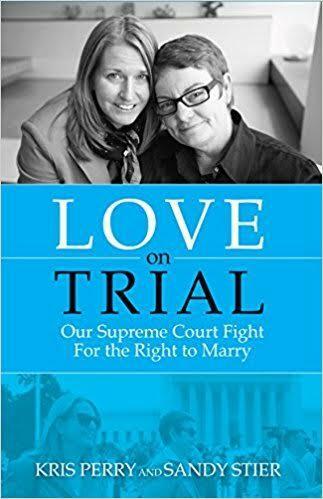 This month on Outbeat News In Depth, Greg Miraglia talks with Prop 8 plaintiff Kris Perry and Sandy Stier about how they met and their experience being the faces and name of California’s marriage equality case that went all the way to the United States Supreme Court. We’ll also share information about the new LGBT literature course being offered at Santa Rosa JC this fall. Listen to Outbeat Radio every Sunday night at 8:00 pm on KRCB-FM Radio 91!